Mesa has been in SM Lanang Premier for quite sometime already. But we always pass it by. 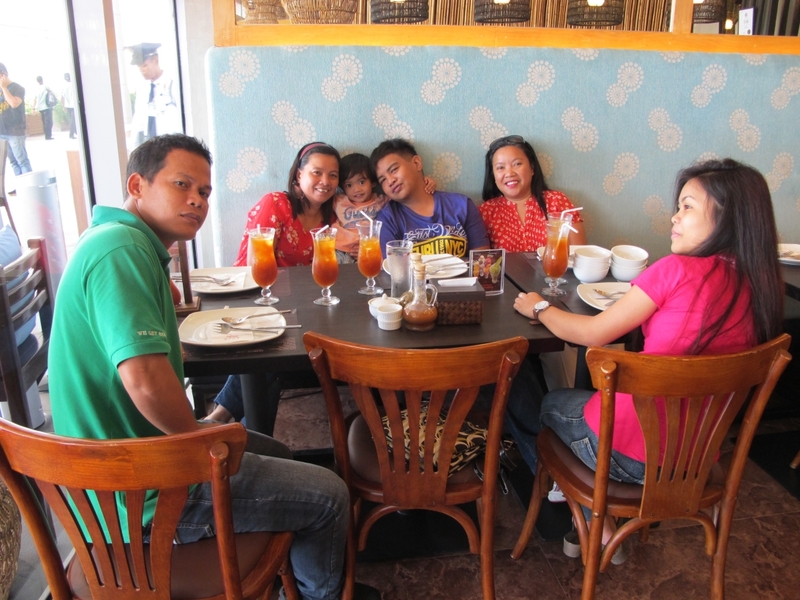 Yesterday, together with my sister and her kids, we chose to try their food instead of going to the usual places I go to. You know, that turned out to be a good decision. When we came in, the staff were very accommodating. 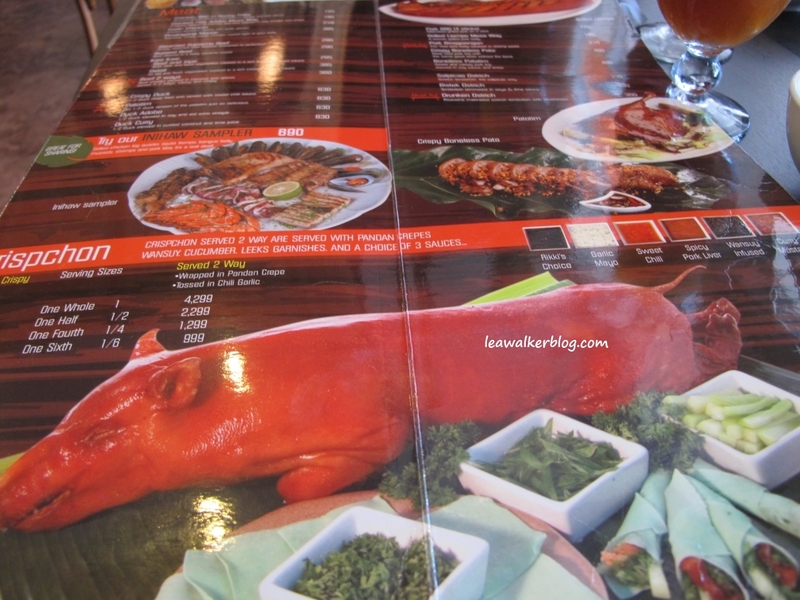 Our waiter, Ton , gave us the menu. They had a wide selection and everything looked good. I also asked Ton what would he recommend for soup. He said that their best seller is chicken binakol. 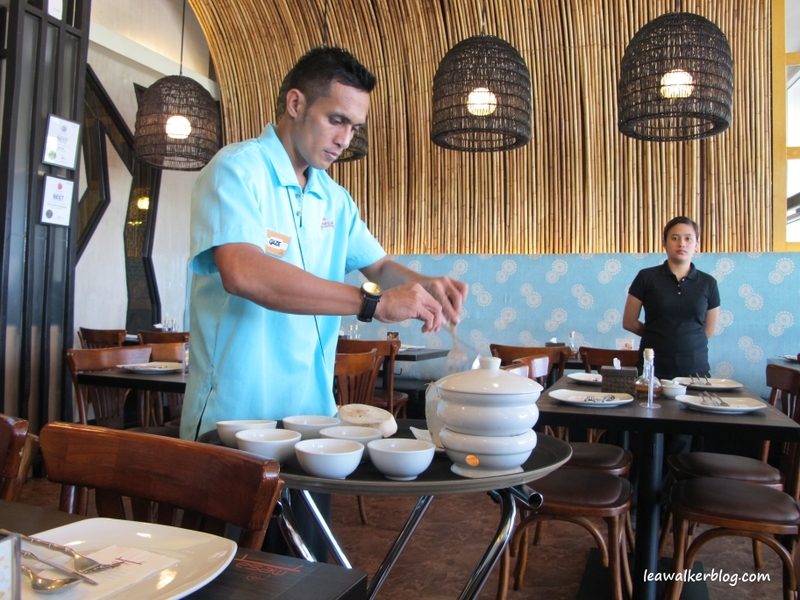 Our waiter, Ton, preparing the Chicken Binakol. 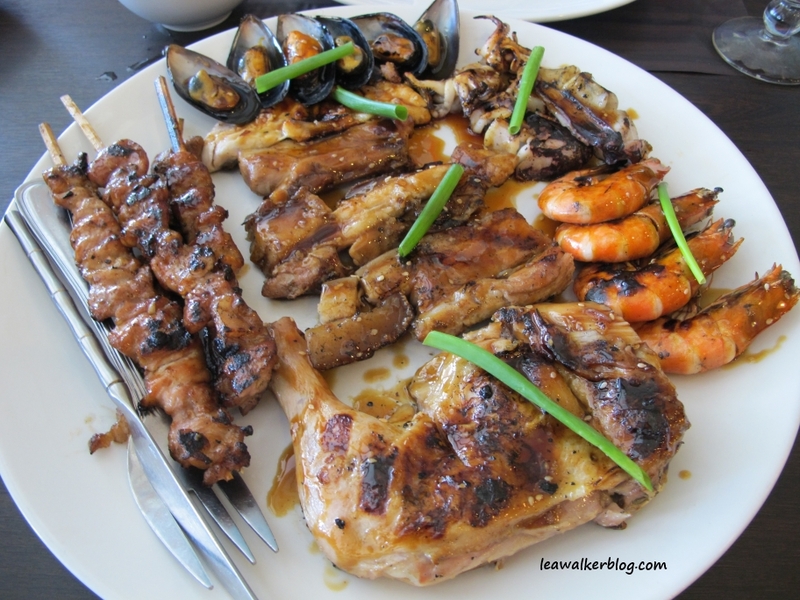 This entry was posted in Davao, davao city, Davao del Sur, restaurants in davao and tagged Davao City, Filipino moderne restaurant, filipino restaurant, lechon, Mesa, Philippines, Restaurants in Davao, SM Lanang Premier, where to eat in Davao City. Bookmark the permalink.